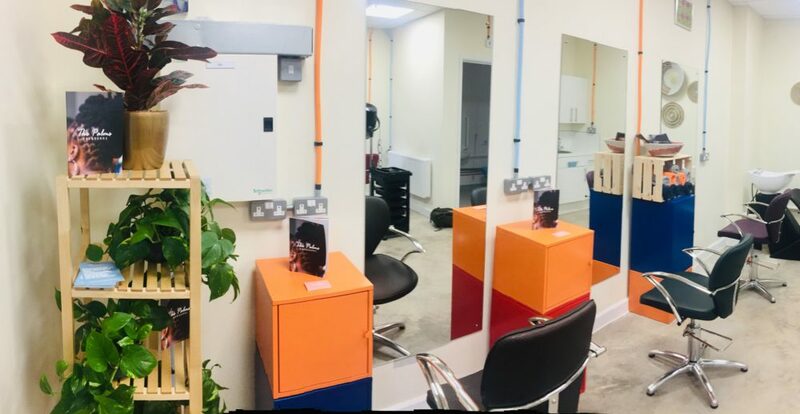 This enterprise was commissioned by Southwark Council. It has been developed and delivered by the artists and designers Something & Son, initially collaboration with Tree Shepherd and Llandolt Brown. 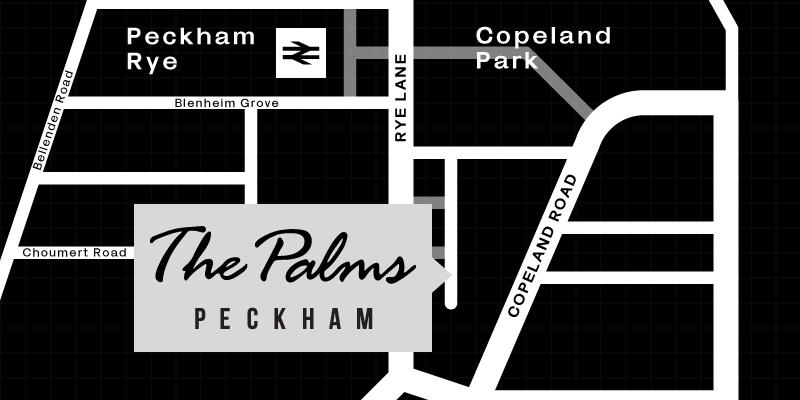 Something and Son established Peckham Palms Ltd, a new independent, local organisation that now manages and runs The Palms.